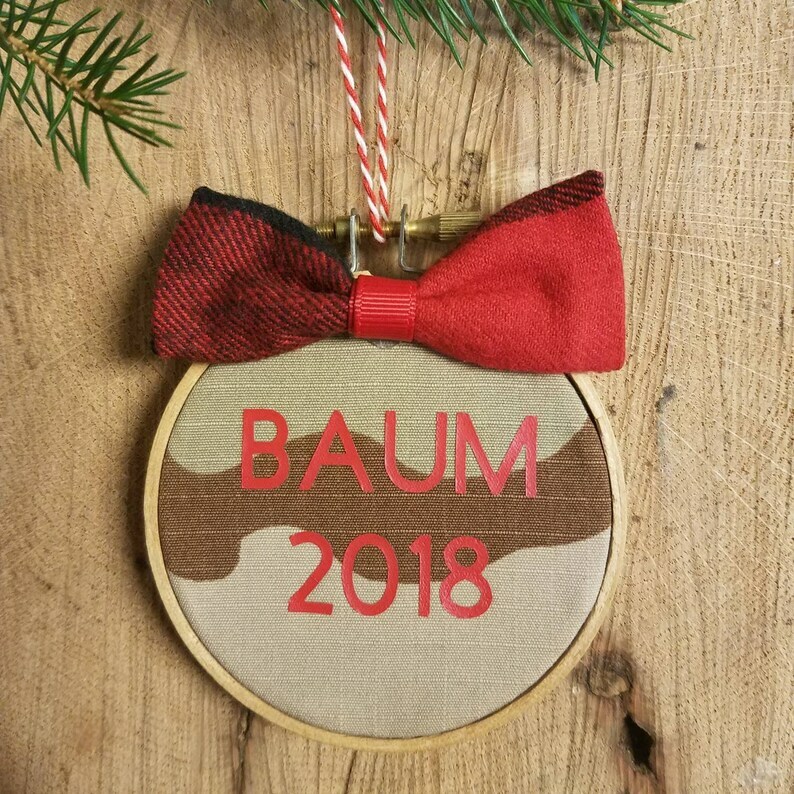 Let us customize a special "embroidery hoop" camo ornament for you. Pick your camo and the last name. 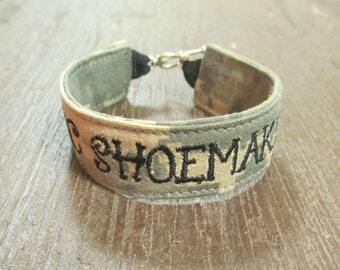 It will be adorned with a LumberJack Plaid bow and a red and white twine. Enjoy! I love that this company is ran by a fellow military spouse! I love our new ornament it will be a great addition to our tree this year.